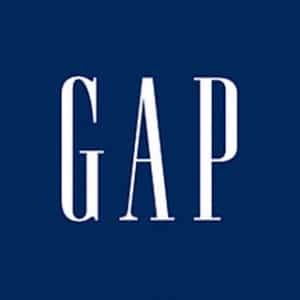 Click here to visit the Gap facebook and like them. Then on the “Live In Color” tab, click “Signin To Gap Rewards” and allow their app. *Offer valid March 8, 2012 at 12:01 am PT through March 11, 2012 at 11:59 pm PT at Gap, GapBody, GapKids, and babyGap stores in the U.S. only. The gap page won’t load anything once you click on live in color…bummer! This is like my favorite offer I love Gap! Gap page “living color” nothing loading page is blank. I thought that I would be able to use this coupon code online….disappointed as it’s an in store offer only. The closest Gap store is 2 hours away.